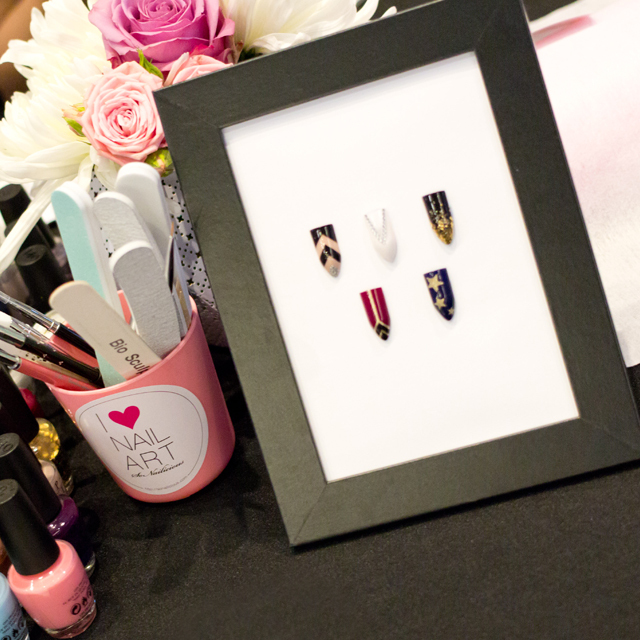 Luxury manicures have a new home – the SoNailicious Salon. Under Maria Vlezko’s creative direction, we’re the only Sydney nail art salon that offers high quality sophisticated nail designs for fashion forward women, using only the best, toxin-free nail polish and nail care products. 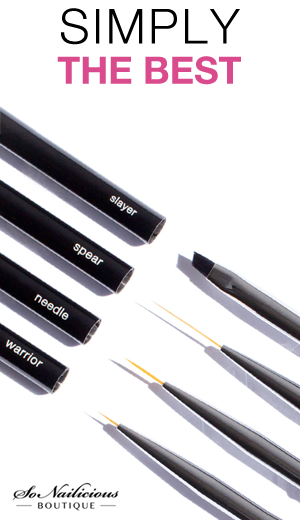 We care about your nails and your health too. *Note: Prices may vary depending on chosen designs. Please note we’re only working with polish, no shellac or acrylic manicures available at this stage. Gel manicures available upon request. For bookings, please email us at bookings (@) sonailicious.com and we’ll be in touch within the next 24 hours! Our salon is conveniently located in Redfern, Sydney. It’s only 5 minutes walk from the Redfern train station and there is plenty of street parking around. To keep up to date with our specials, follow us on Instagram. Are you looking for an engaging, colourful and bespoke way to animate your events? 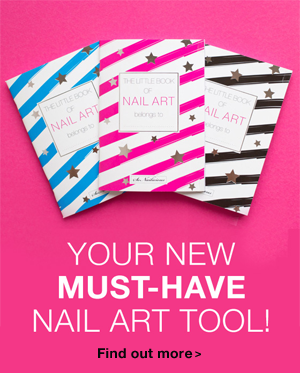 Then the SoNailicious pop up nail bar is what you need! Under the creative direction of nail authority and trailblazer Maria Vlezko, our dedicated team of certified manicurists will transform the nails of your guests in an unforgettable way. 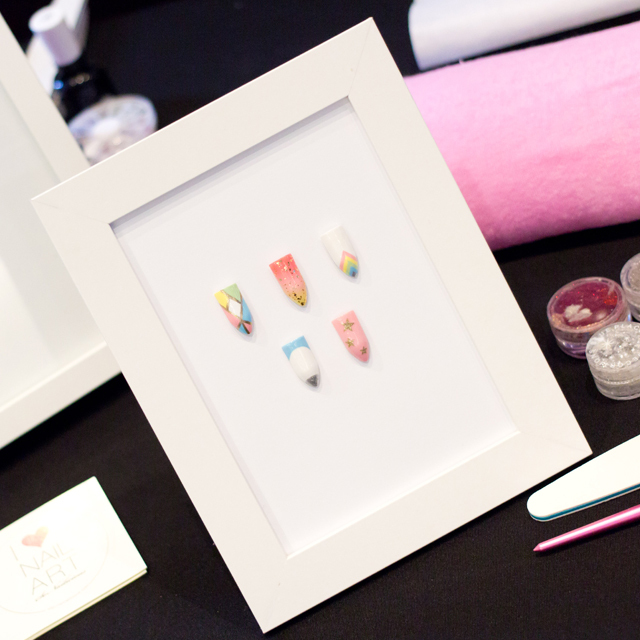 This mobile service can be tailored to your needs precisely, including a bespoke menu of designs created by Maria and nail art bar space set up. Plus, your event will receive additional unprecedented social media promotions via SoNailicious channels – over 95,000 followers on Instagram alone! We can support any size event. 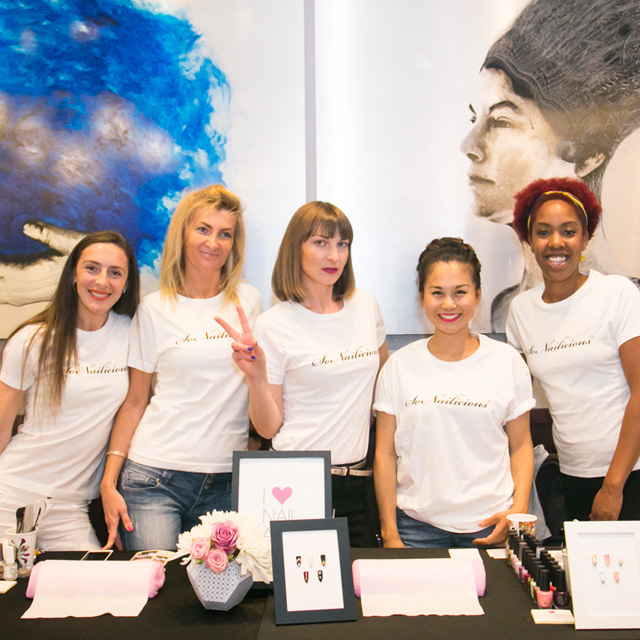 Whether it’s an intimate media launch, in-store activation or extravagant grand ball, the SoNailicious nail bar is the perfect way to add creative flair to your next event. Creating a memorable event experience that stands out from the crowd has never been easier! Workshops and masterclasses – for more information visit this section. *Please note on the day we’ll only be working with polish, no gel, shellac or acrylic manicures will be available. Why book the SoNailicious team for your next event? 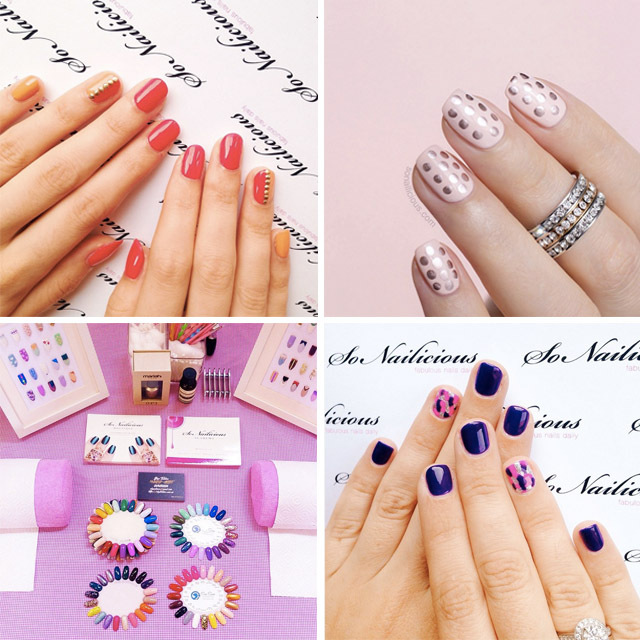 Social media promotion for your event via SoNailicious channels – over 400,000 fans and counting! To book the SoNailicious team for your next event, please email us at bookings (@) sonailicious.com and we’ll be in touch within the next 24 hours!